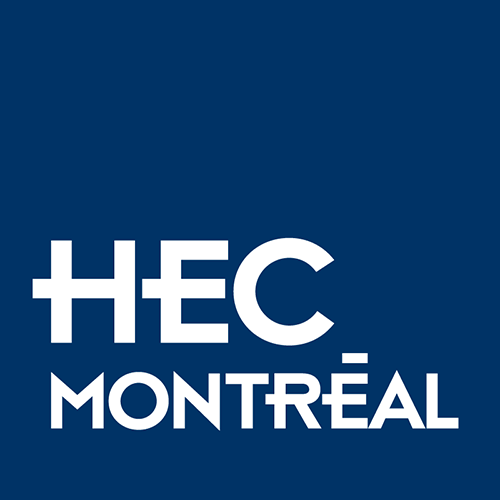 As one of Canada’s most research-oriented business schools, HEC Montréal supports initiatives that cultivate the synergy between academic circles and the real world. In 2017, over $19,5 million was directed by the HEC Montréal Foundation to the School’s various research programs. In so doing, we actively supported the training and work of researchers who are making a concrete contribution to the development of our society. Tech3Lab, HEC Montréal’s research laboratory, is supporting La Presse+ in creating an innovative business model and renewing its user experience. Is your business interested in making a contribution?